Women's soccer has never been more popular. 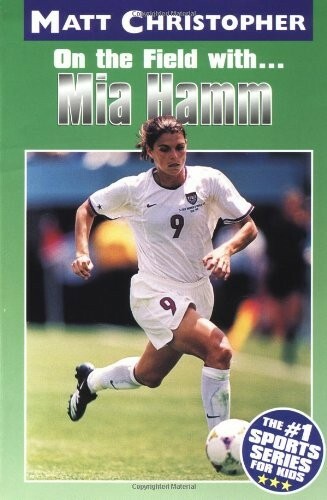 At the top of the sport's list of star players is Mia Hamm. Her speed, aggressive play, and ability to "read the field" have sparked every team she's ever played on. At the University of North Carolina, she helped the Tar Heels capture four NCAA championships. Her continually stellar performances with the United States national team led them to win two out of three Women's World Cups, first in 1991 and again in 1999. And as a member of the 1996 gold medal-winning Olympic team, she played an outstanding final game on a sprained ankle. The holder of the world record for most goals scored in a career, she is the hero of thousands of soccer fans worldwide. Readers will devour every detail of this insightful biography of the best women's soccer player in the world. Get an up-close look at this superstar athlete with Matt Christopher, the number one sports series for kids. 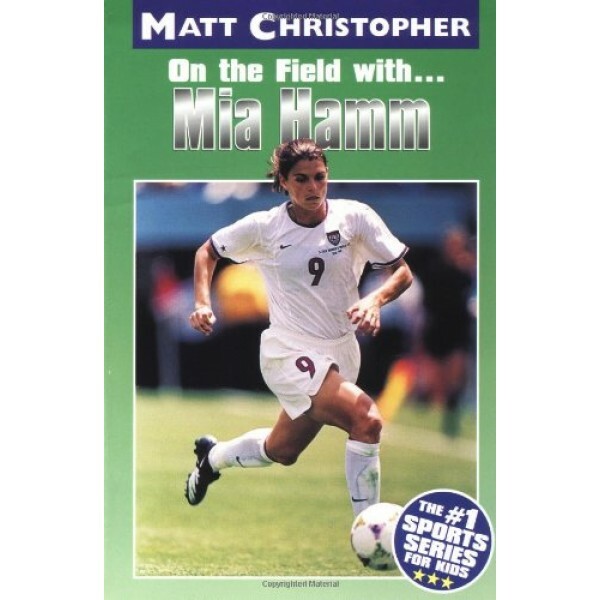 For more information on the Matt Christopher Sports Bio Bookshelf, please turn to the last pages of this book. Glenn Stout is the author of more than seventy books including the best selling Fenway 1912 and critically acclaimed biography of Gertrude Ederle, the first woman to swim the channel, Young Woman and the Sea. He is also author of the award winning juvenile series Good Sports" including YES SHE CAN! Women's Sports Pioneers.